A policewoman rushed to a suspected “domestic disturbance” involving a knife – and was battered with a SLEDGEHAMMER. Police were called after a suspected incident involving a man with a knife at a house in Barnet, north London. Two officers who rushed into the house “were confronted by a male who brandished a sledgehammer”, the Metropolitan Police said. A spokesman added: “One officer was struck by the sledgehammer before the male decamped and fled. “The officer, a female aged in her mid-30s, was not seriously injured. She is currently recovering at home. 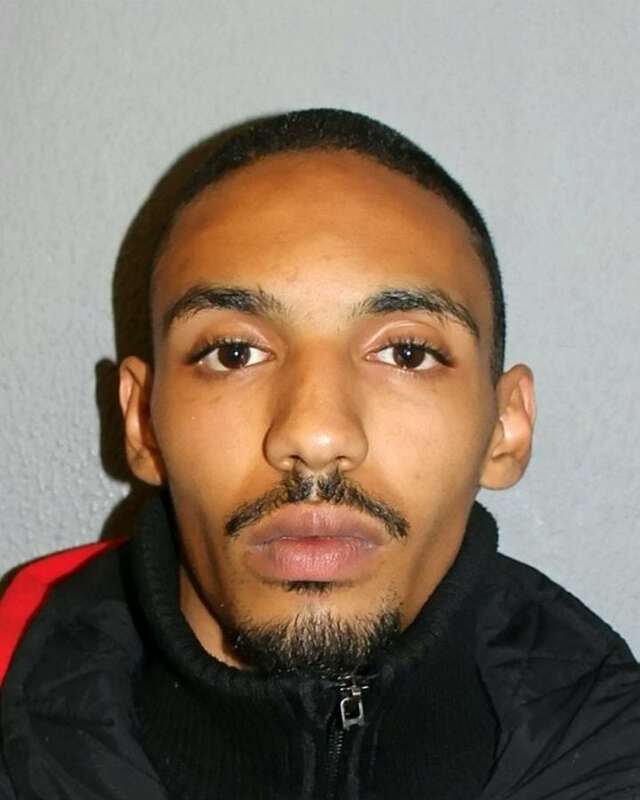 “Officers would like to speak to Cayle Lynch, 24, in connection with this incident. Detectives are hunting Cayle Lynch, 24, after the officer was attacked at about 9.30am on Friday morning.